Looking for an investment property or a home that needs some TLC? 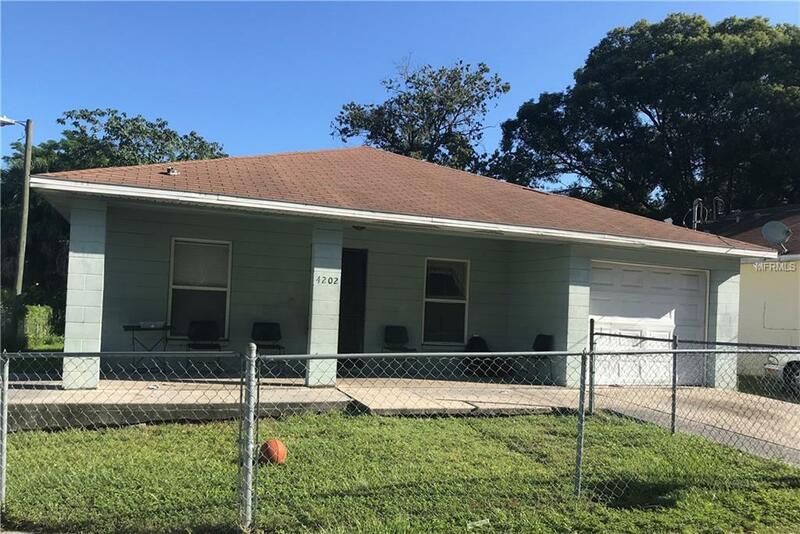 This property is conveniently located close to Hillsborough and 40th avenue, close to major highways I75, I4 and I275. This 4/2 with 1 car garage is on the corner lot, newer 2017 AC and offers character and location. Great as a rental property or your new home! Schedule a showing today.